Southern Provincial Council member M.K. Kasun and his wife were arrested by the Thalangama Police after the duo assaulted a bus driver. 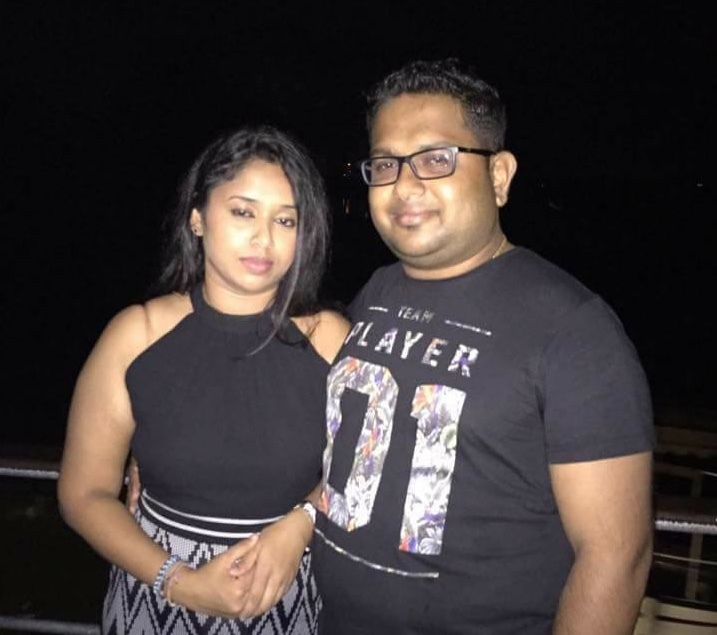 Kasun is the son of notorious thug ‘Chandi Malli’ of Beliatte and a supporter of the Sri Lanka Podujana Peramuna (SLPP). The incident was captured on camera by a person in a bus at the Talangama-Koswatte junction. The video shows Kasun attacking the bus driver along with his wife who is seen brandishing a pistol. It is reported that the victim was driving a Route 177 bus that plies between Kaduwela and Kollupitiya. He had been stopped at the Talangama-Koswatte junction and assaulted. The reason for the assault has not yet been ascertained. Could Proposed Sangāyanā Clean Up Sāsana?